Prestige Water Coolers Rockhampton has become a very experienced company in the drinking water industry for over 20 years. 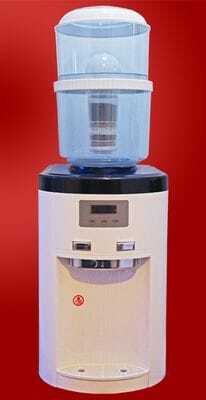 We supply very stylish and high quality water coolers with the latest filtration system. 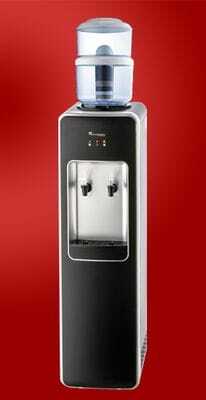 By choosing one of our water cooler systems you will notice the saving in NOT having to buy water anymore. Simply refill the filtration bottle with normal tap water and the filter cartridge will convert your tap water into healthy drinking water for the whole family or your business. Now you can enjoy the benefits of one machine that does it all. 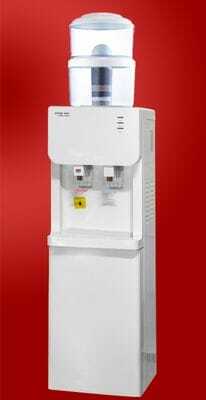 From water filtration, cold water dispensing up to hot water for all your hot drinks such as coffee and tea. If you do not require hot water simply switch it of and this tap becomes room temperature water. 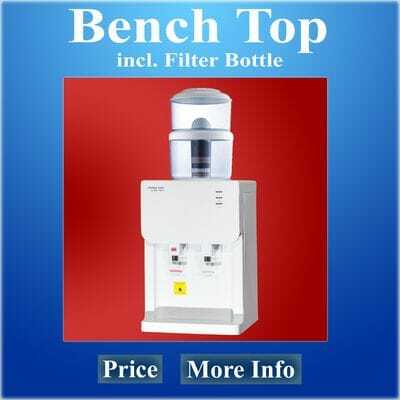 Now you made the first step by reading about healthy drinking water why not find our about our prices. 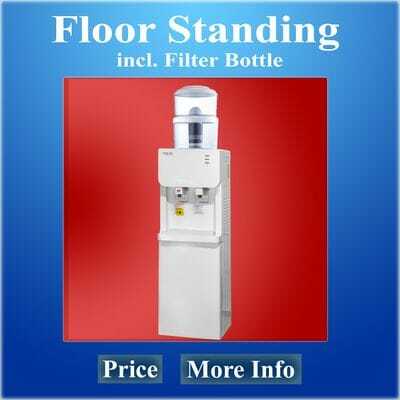 To find our more about our water coolers Rockhampton products and prices just click on the picture below. Want to save money by NOT buying bottled water anymore? We all tasted tap water. Do you really like the taste? Tap water contains some chemicals and the most common chemical is chlorine. Especially in Queensland the chlorine content is higher due to the warm climate. In some area's you can even smell the chlorine when you are opening the tap. 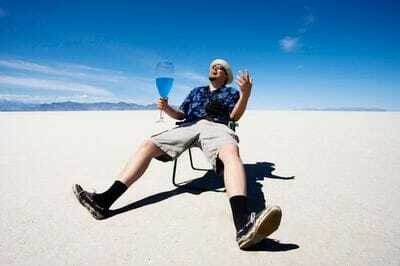 Are you drinking enough water if the taste is bad? The Water Coolers Rockhampton water filter system will eliminate the chemicals from your tap water and minerals will be added back into the water as well. 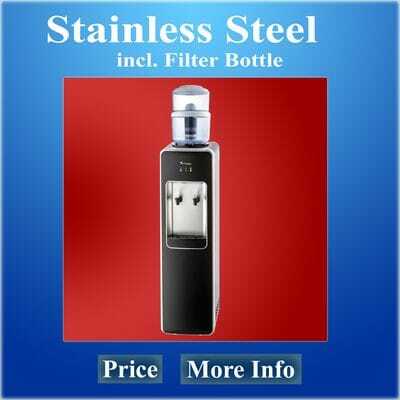 This water filter ( 7-stage cartridge ) is build inside the filtration bottle. Simply remove the lid from the bottle and poor your own tap water in the top compartment of the bottle. All the water you put in the top compartment will be filtering through the cartridge and the bottom compartment will contain your healthy drinking water storage. It is so easy and you will love the taste of nice sparkling drinking water. The taste is excellent and you will notice that the whole family or office staff will drink more water. Water will keep you hydrated and has many more health benefits. We deliver water coolers to Yeppoon, Mount Gardiner, Marlborough, Kunwarara, Canoona, Shoalwater, Stanage, Long Island, Weerriba, Stockyard, Byfield, Maryvale, Rossmoya, Greenlake, Woodbury, Bungundarra, Adelaide Park, Wattlebank, Barmoya, The Caves, Edna Creek, Glendale, Glenlee, Rockyview, Barmoya, Limestone creek, Ironpot, Mount Chalmers, Cawarral, Coorooman, Zilzie, Emu Park, Tanby, Kinka Beach, Barlows Hill, Meikleville Hill, Barmaryee, Cobraball, Bondoola, Lammermoor, Taranganba, Taroomball, Rosslyn, Causeway Lake.